Which race fuel is best for my engine? Matching the correct fuel to your engine will increase power, improve throttle response and extend time between engine rebuilds. Fuel matching is much more than octane. Selection depends on type and size of engine, state of performance tune, speed and severity of use. Also considered are pre- and post-ignition avoidance, air & piston cooling effects, ignition delay and throttle response. And, naturally, we ensure that your fuel is sanctioning-body legal and responsible. Health and safety is always our concern. 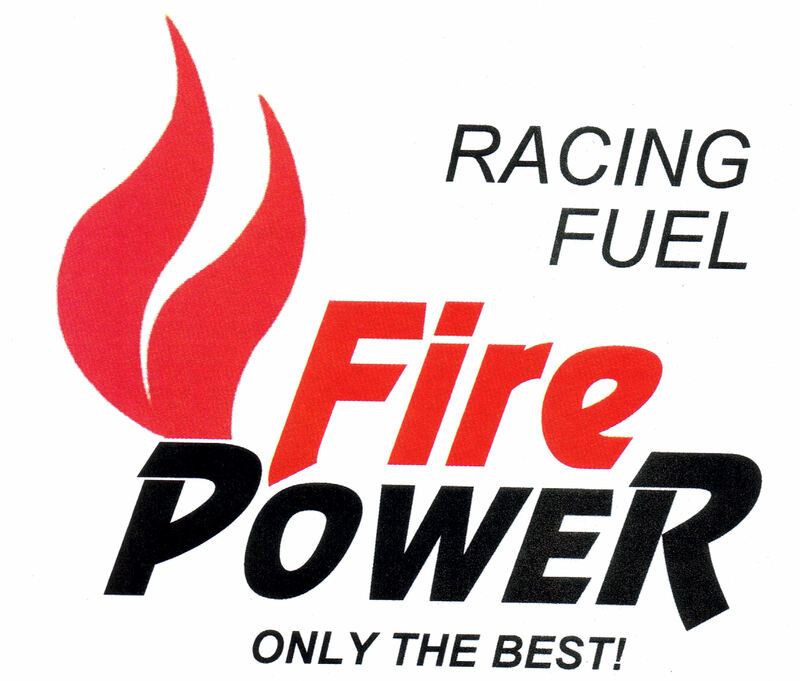 FirePower racing fuels are the highest quality fuels you can buy. Guaranteed to outperform all others or we'll buy it back. Always sold in sealed, steel containers to ensure freshness, purity and consistency. 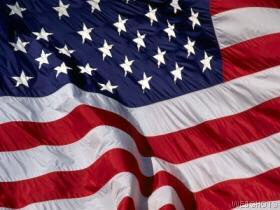 Fuels can be shipped anywhere in the Continental United States. How much do you really know about fuel? Take our quick quiz and find out! Click to take the quiz!